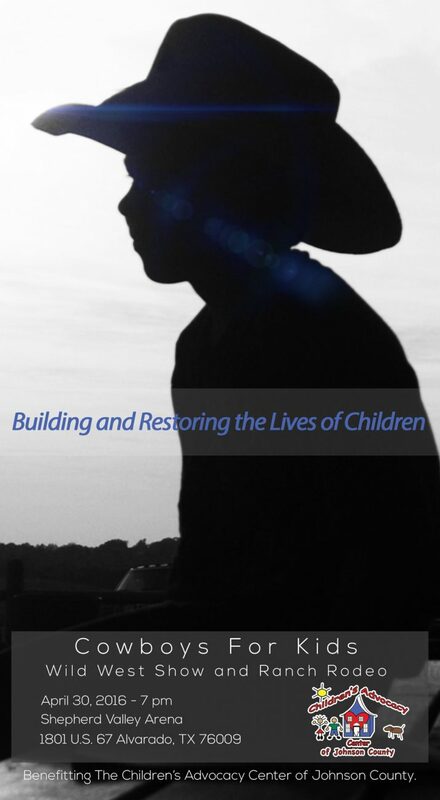 The Children’s Advocacy Center of Johnson County is a Cleburne-local non-profit. They facilitate a compassionate, multidisciplinary approach to the prevention, treatment, identification, investigation, and prosecution of child abuse. They are also a hop and a skip away from the wLs office HQ. We had a fabulous time visiting their facility and meeting their staff (especially the dogs that freely wander around! ).